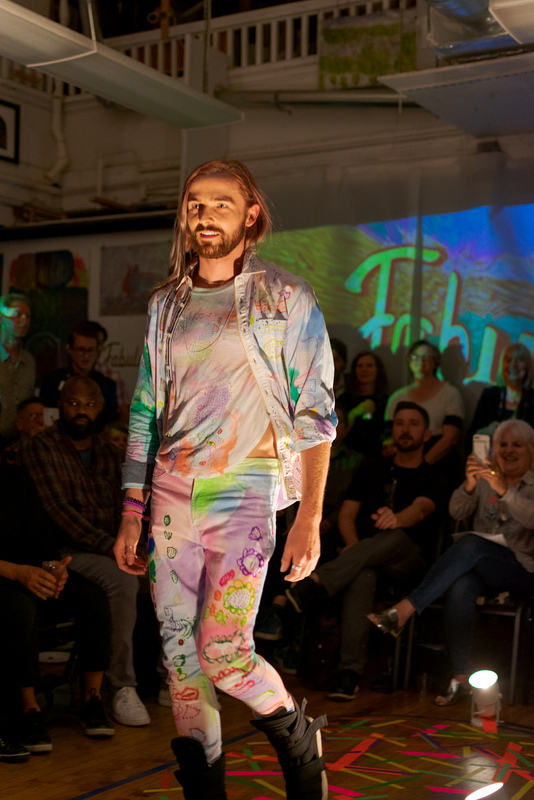 As part of the Disabled Students Programs and Services, students from City College’s Surface Design Class had their artwork displayed on a catwalk held at Creativity Explored on Thursday, Sept. 20, 2018. 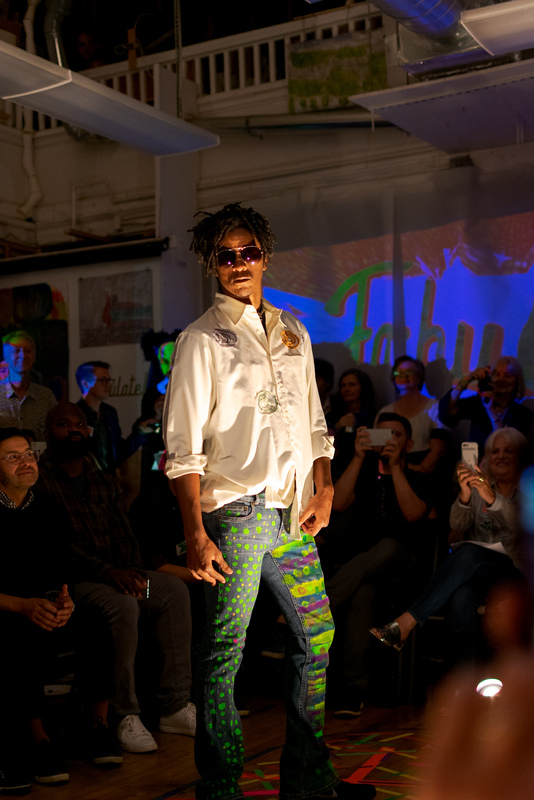 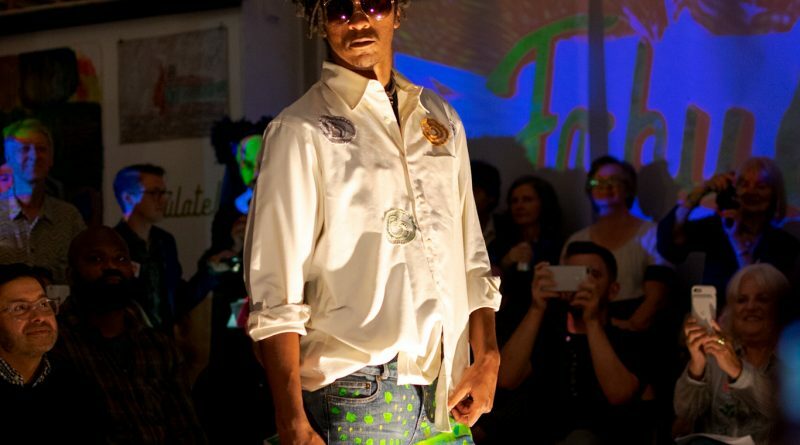 Fabulate, the title of the fashion show, captures the theme of the exhibition, which showcases artwork made from found materials and high-end fabric donated from clothing stores all around San Francisco with spare materials. 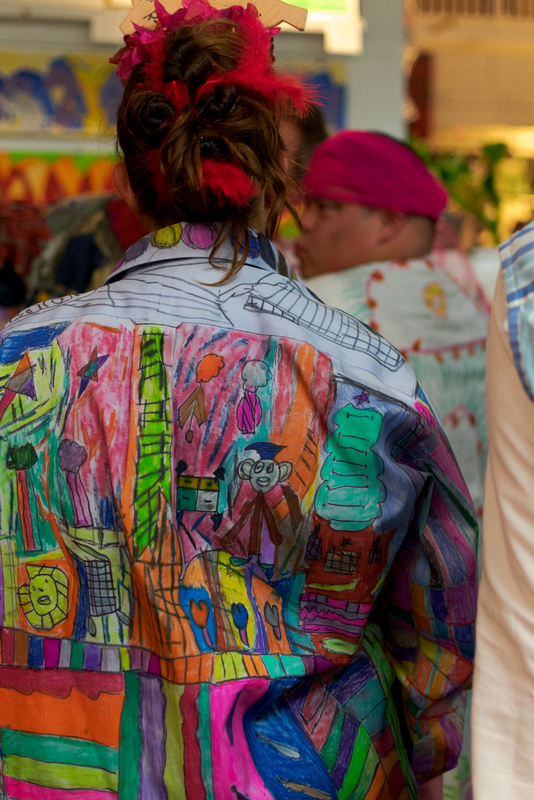 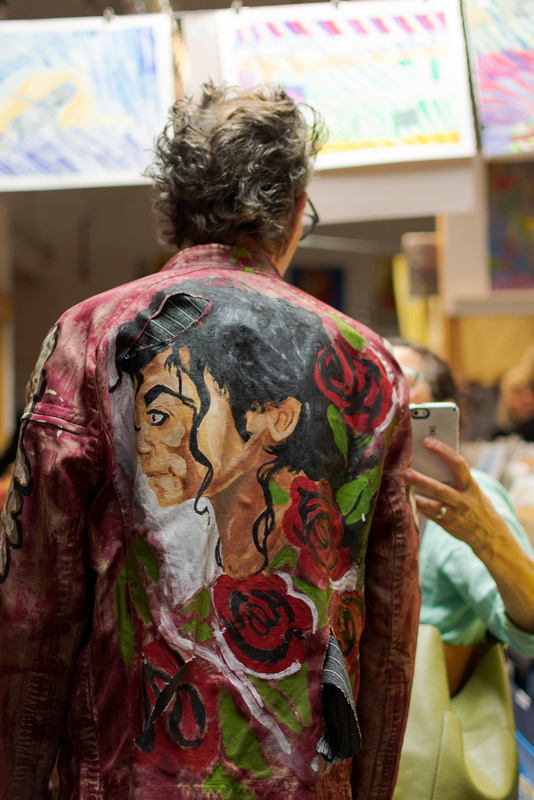 City College professor Carole Fitzgerald worked alongside her class of 15 students throughout the year to incorporate ethnic, traditional and folk wear patterns, most notably from Greek, Polish, African, Japanese and Chinese cultures, to students’ unique art style. 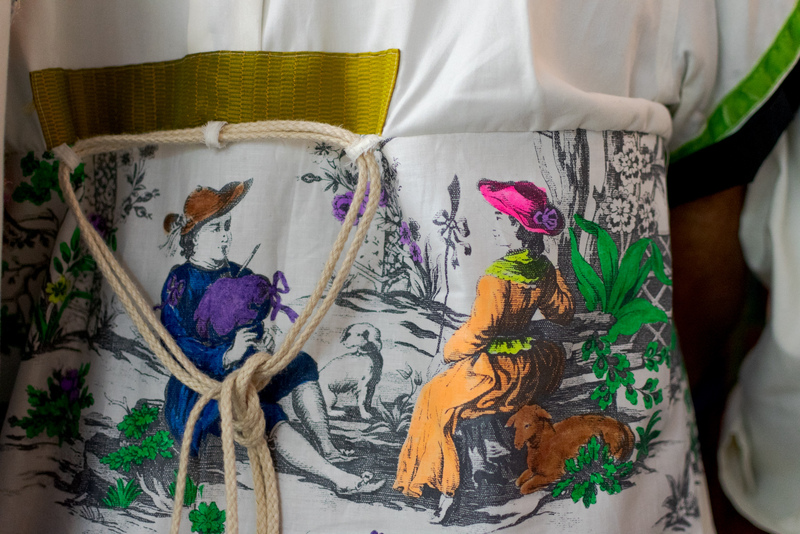 The garments were then curated in August for the catwalk. 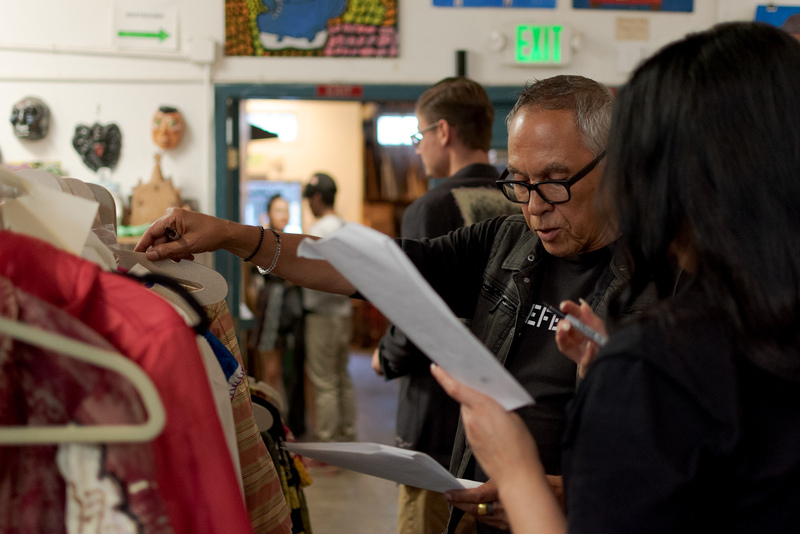 The apparel was put up for sale at the end of the show with the proceeds being split between Creativity Explored, the venue used by City College’s Surface Design class, and the artists.